Fluffy Bear has joined the party! 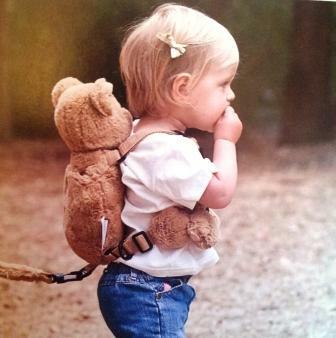 From Goldbug, the cute, clever walking harness and backpack for ages 18 mths +. Incredibly soft to the touch.